Yoo Jae Suk will be the newest JTBC variety host! Entitled "Kids These Days", this program will show the work of a special team of modern adults and modern children. A mural in the ancient Egyptian pyramid stated, "Today's children do not have manners." Even today, most adults will agree with that statement. Today's children, known as Generation Z, are exposed to the digital world at a young age, and they spend more time making videos and being active on social media. Therefore, JTBC's new variety program is about adults watching videos made by children, meeting, and spending special days together. 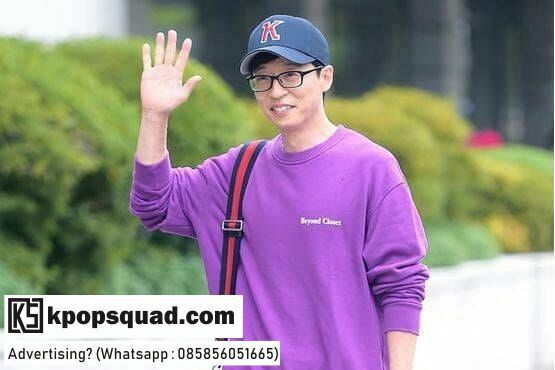 Yoo Jae Suk has been officially chosen to be one of these modern adults. Other celebrities are also thrown in many areas. The producer directors (PD) who will be in charge of this event are Yoon Hyun Joon, the creator of "Let's Eat Dinner Together," and Lee Chang Woo, the maker of "Please Take Care of My Refrigerator." Yoo Jae Suk before. worked with Yoon Hyun Joon for "Happy Together" and "Sugar Man." "Kids These Days" will premiere in November. 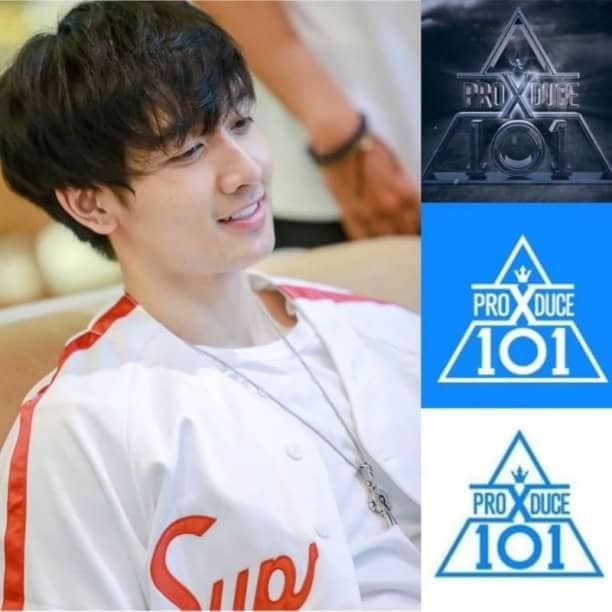 What do you think about this new variety program?